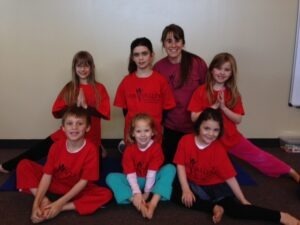 Fox Valley Physical Therapy and Wellness hosted their first yoga session for kids 5-10 years old. 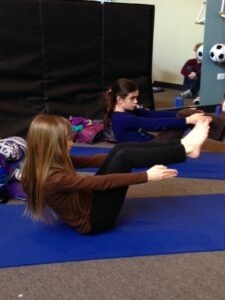 It was a great opportunity to get everyone together for some stretching, sun salutations, and fun. 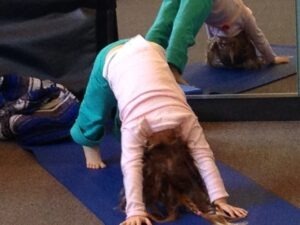 The kids brought an incredible energy to each class, and we are looking forward to providing more yoga opportunities this summer! We are excited to offer three different classes this summer running from June 17-July 22, 2014 for ages 4-7, 8-12, and junior/high schoolers. 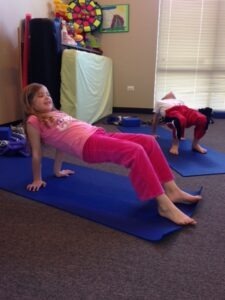 If you have any questions or like to sign up, please give us a call at (630) 549-0511.